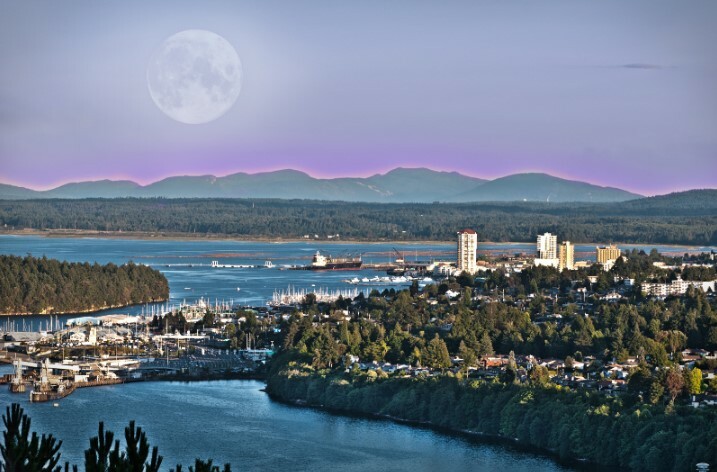 The Island Good pilot project is over and it’s become a permanent program administered by the Vancouver Island Economic Alliance. President George Hanson said they compared the same product at the same store and the same month sales activity from March to September of 2018 to the same period in 2017. Sales of the products with the Island Good designation in grocery stores on the Island increased by an average of more than 16 per cent. 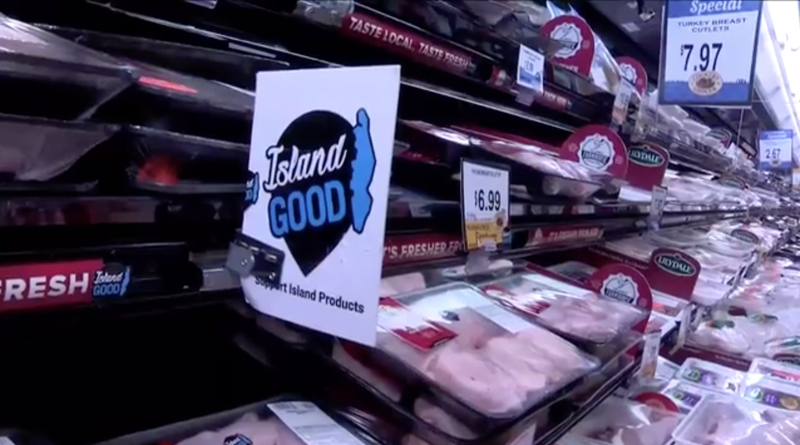 Hanson said the ultimate goal is to have every Island product from potatoes to airplane parts marked “Island Good” so it will be recognized as a trusted brand and enhance the profile of Vancouver Island. Hanson said they’ll be able to learn more about what the Free Trade Zone designation on Vancouver Island means. Hanson said it’s really about cash flow for manufacturers. Because of the designation, taxes and duties can be deferred on parts that are being brought into the country for manufacturing until such time the finished product is exported. The meeting in Duncan goes February 21st at The Hub in Cowichan Station, from 8:30 to 10:00 in the morning. It’s free and co-hosted by Economic Development Cowichan.